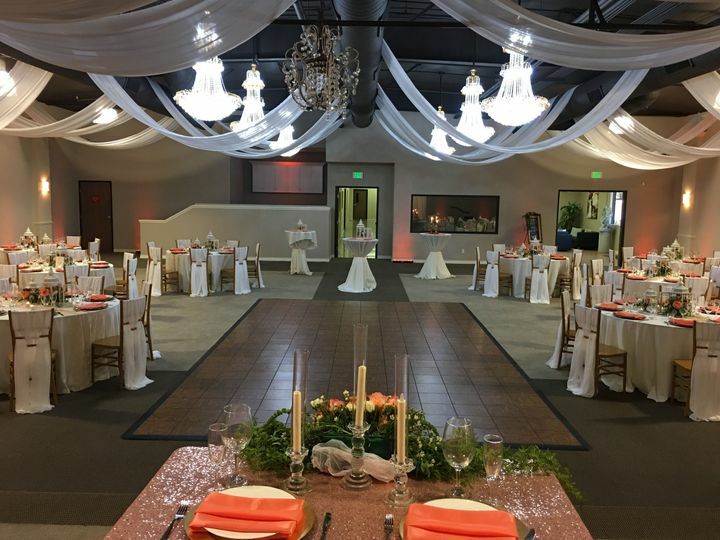 Upland Events and Banquet Center is a full service wedding venue providing clients with a stress free wedding planning experience. We have teamed up with some of the IE's top wedding vendors to provide our clients with an exceptionally personalized event on a budget. Our event space seats 75 to 250 guests and has a spacious banquet room, elevated DJ booth, high ceilings, and an elevated stage. 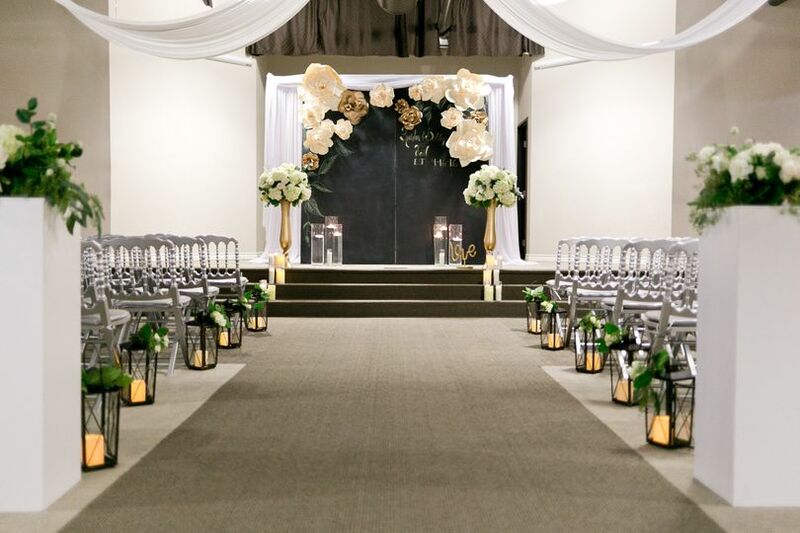 Both ceremony and reception can be held within our event space, so guests do not have to travel from one location to another. Our event staff will flip the room after the ceremony while guests can mingle in the foyer with our newly renovated built in bar. 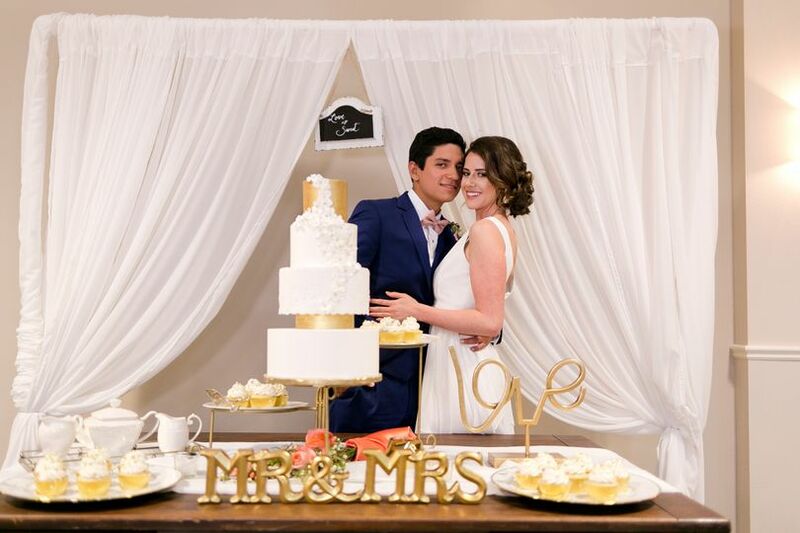 We also offer an in house picture perfect wedding suite to get ready in. Allowing your photographer to stage exquisite photos of you getting ready on your special day. 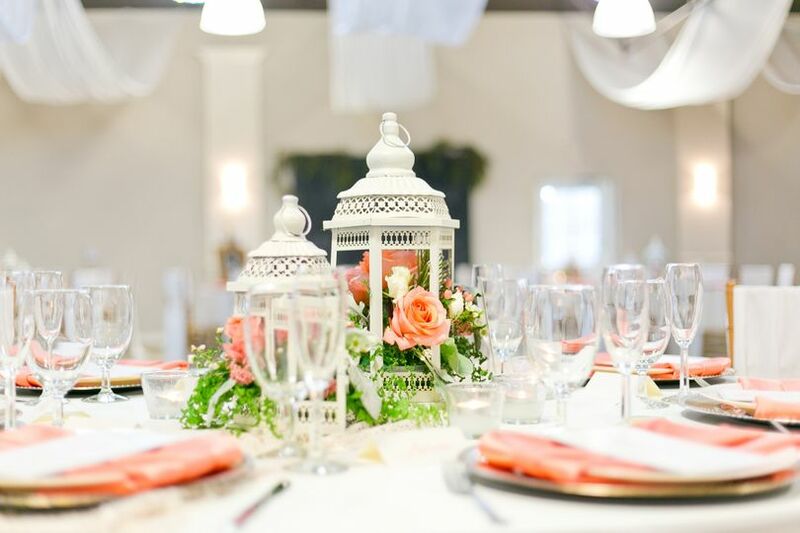 Tablescape... It&apos;s all in the details. All I can say is excellent service. I just had my wedding at this venue and it is so beautiful. Even the most basic package make this place look wonderful. My wedding was for 230 guests and we all fit perfectly, the dance floor could be a bit bigger. Frank the owner is very sweet and helpful, always available. Sandra the day of event coordinator (she comes with the package) was a must. She helped me since i booked and always answered my calls. She was on top of everything specially that day, she put me at ease and handled every situation. The hall has a dj booth in the back of the room so it doesn't interfere with beautiful elegant view of the hall. (you can bring in your own dj or use theirs). Bartender included (byob or use theirs). Kids room available. Bridal room. Grooms room. Has a beautiful lobby. Overall i am very satisfied with their service. Frank was very helpful answered all our questions and concerns. I want to start by thanking Frank (the owner) for everything he did for my husband and I. If you are on the fence about booking this venue, I will tell you that you willl NOT be disappointed! The venue is beautiful and modern! My guests all enjoyed themselves and were amazed at how such a beautiful venue existed in this little hidden area of upland. My husband I booked an all inclusive package and luckily booked during an open house and were able to strike an amazing deal! We were shocked at how much the venue offers its clients. We were able to get in so many of those extra details that we thought we weren’t going to be able to have because of the all inclusive package we booked. 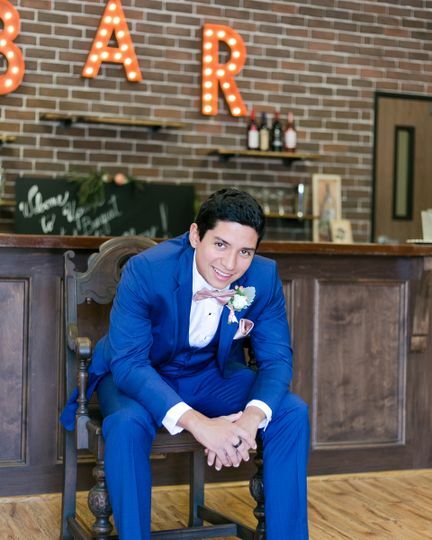 The venue offers everything you could think of, including a wedding coordinator (Sandra Buczek of Sandra Nicole Designs) who was so much fun to work with! I appreciate how much this venue worked with our budget and our requests. 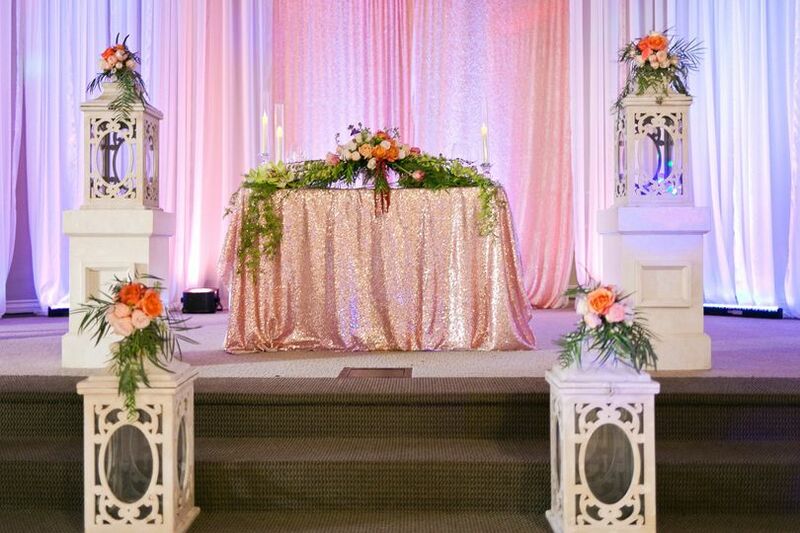 We had a final guest count of 184 people and the venue accommodated for all of our guests beautifully. All of their vendors deliver excellent service and the food vendors were spot on!! You will not be disappointed!! 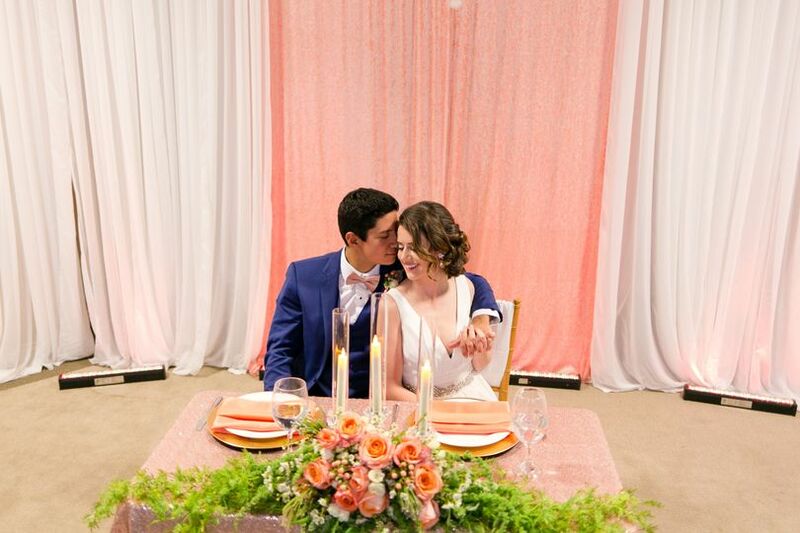 Oh I forgot to mention, we had both our ceremony and reception at the venue so for a small fee, we had the room flipped for both events. 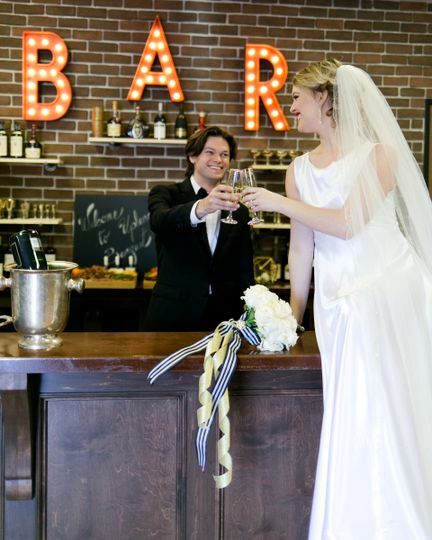 Overall we loved the venue and are so happy we chose to work with them.